Paul and Natalie welcome you to come stay awhile at their RV campground. 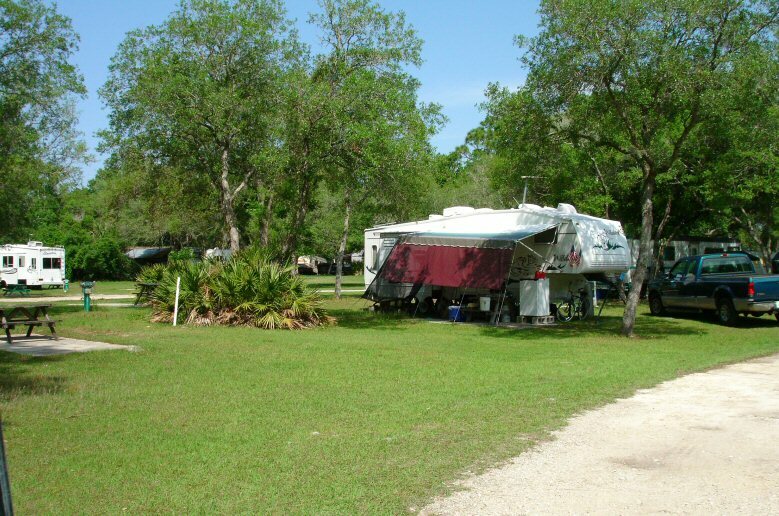 We are just 5.5 Miles from Historical Cedar Key, Florida on Route 24. Allow yourself to slip back in time--before the hustle of traffic, deadlines and demands occupied your life and swallowed your lifestyle. Welcome to a community where the leisurely pace is called island time, and sooner or later, everyone slips comfortably into its casual step.